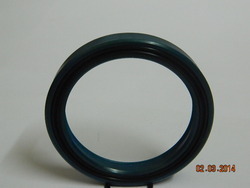 We offer Hydraulic Rubber Seal to our clients. 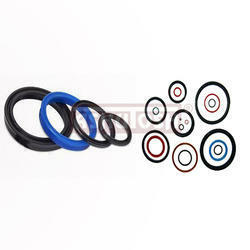 Being a well-distinguished company in the market, we are into offering Hydraulic Rubber Seal. These Hydraulic Rubber Seal are fabricated in strict conformation with the global quality standards and are acknowledged for their superior quality and durability. Available in many specifications, these seals are used extensively for high-pressure dynamic applications such as hydraulic cylinders. We are looking quires in bulk quantity. We are offering Rubber Seals.